You’re welcome to contest Olamide’s claim to being the voice of the street, but his dominance on radio and DJ playlists is undeniable. On his latest single, “Woske”, he reminds listeners that he’s the life of the party over a decidedly EDM beat Killertunes produces. Though Olamide’s lyrics are charming, aimed at a love interest, he can’t shake off his cocky attitude. As a result, “Woske” teases out the space between ice-cold shrug-off and desperate longing as he disrespects haters and charms lovers in the same breath. The music video Unlimited LA directs sets him in a club where he stunts on all the dudes at the VIP section by showing off wads of cash and performing a Zanku infused impression of Michael Jackson. 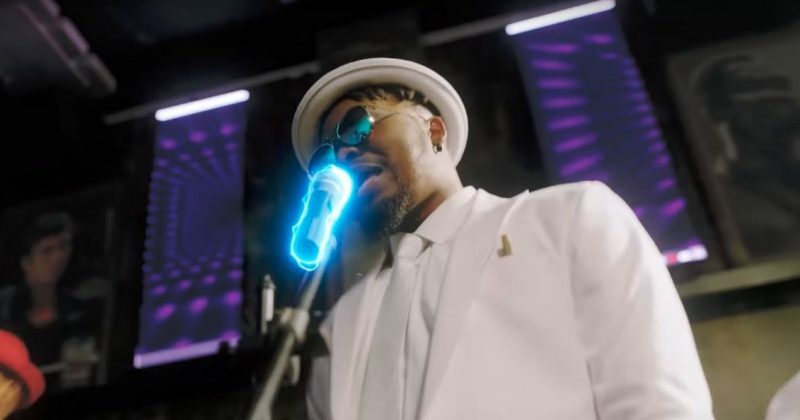 You can watch the music video for Olamide’s “Woske” below.